On Tuesday, April 9 the Flint Tropics took home the intramural basketball championship. The team came into the tournament undefeated in the regular season and were prepared to make one final push to take home the title. The intramural season began back in February and each team played a total of five games. 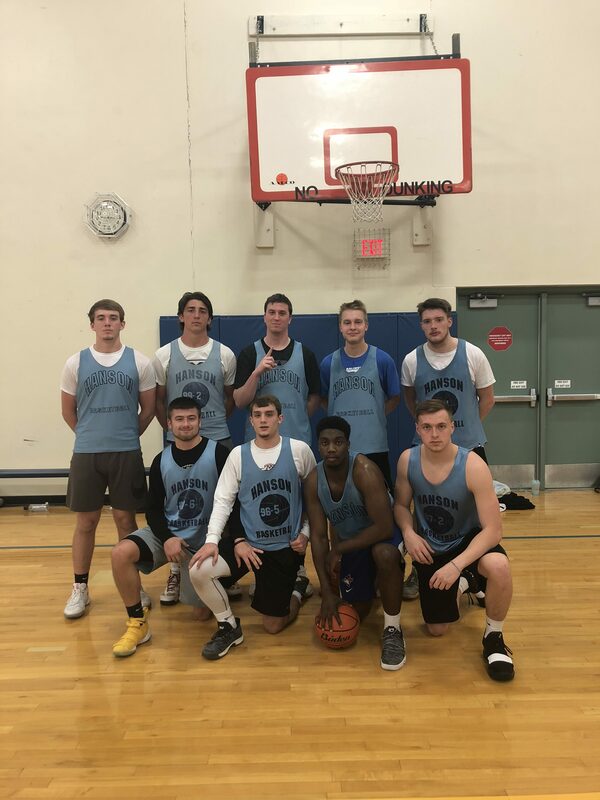 The Flint Tropics had won back-to-back intramural championships, but this year’s team consisted almost entirely of brand-new faces. The single returning player was Connor Nagel. However, the team’s lack of experience apparently did not slow them down. The team’s regular season record gave them the number one seed heading into the tournament. The single elimination tournament began on Tuesday, April 2 but the Tropics were able to sit this night out due to a first-round bye. Their first game was the following Tuesday against Kory Davis’s team, the winner of the first round matchup. The Flint Tropics got off to a slow start in their first game of the night, but they would eventually pull away for an easy win. Next, they would take a break before they faced the Twedty Birds, the winner of the semifinal game against Extreme Grease. According to Seth Baloun, a member of the Flint Tropics, “If you’re not first your last.” Clearly, the Tropics were not willing to settle for anything other than a first-place finish. However, they once again got out to a slow start as they were down six heading into the second half of the game, but it would be all Tropics after that. The Flint Tropics ended up pulling away in the later half of the game to win by nine. Travis Rebstock said, “We woke up this morning feeling dangerous,” and apparently his feelings were correct. The Flint Tropic team members were Wyatt Minion, Josh Giles, Seth Baloun, Travis Rebstock, Conner Tordsen, Dyshawn Proudlove, Scott Sampson, Kade Gross, and Connor Nagel. The team says they will lose two players but will return again next year. Only time will tell if the Flint Tropics can continue their legacy and bring home a fourth championship.